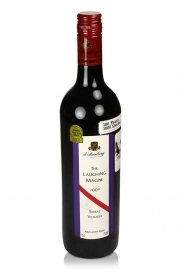 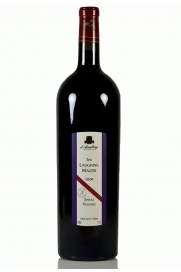 The Laughing Magpie is another superb fruit-forward and full bodied red from the famous d'Arenberg winery of McLaren Vale. 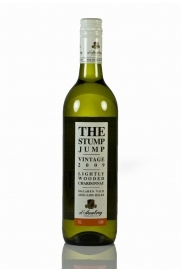 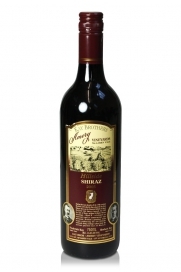 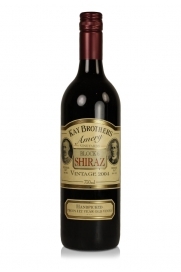 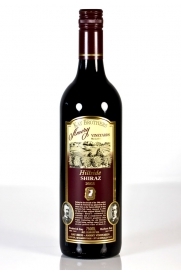 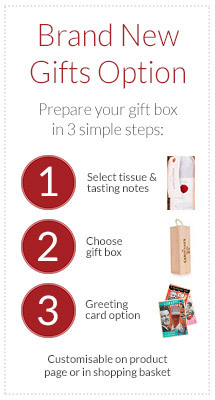 Amongst the strong ripe fruity notes of this Shiraz Viognier blend are hints of violets, raisins and spice. 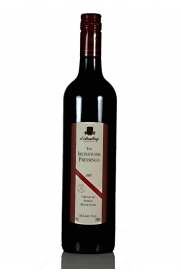 D'Arenberg's The Coppermine Road Cabernet Sauvignon, McLaren Vale, 2007 is a deep and dark red wine, almost to the point of being black. 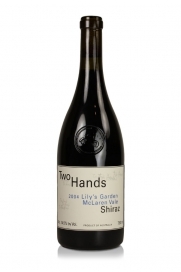 The nose is intense with varietal cassis and mint balanced with an earthy leafiness, hint of eucalyptus and of dark chocolate.